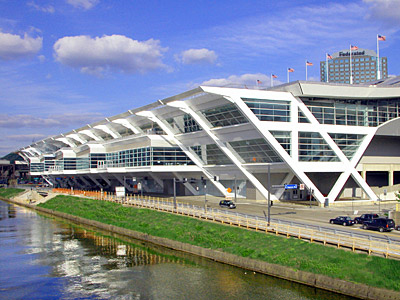 Located in Philadelphia, Pennsylvania, the Pennsylvania Convention Center is the premier convention center in the North East and boasts over 1 million square feet of exhibit space. With our on site installation, you do not have to worry about setting up your trade show booth. Relax and let us handle all the work. 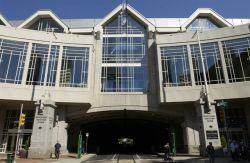 So if you are planning a trip to the David L. Lawrence Convention Center, or any destination in Pittsburgh, relax and let your Tech Travel Agent book your next computer or audio visual rental need.